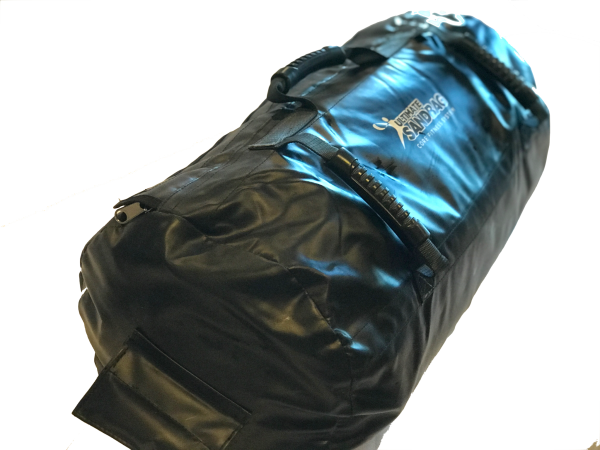 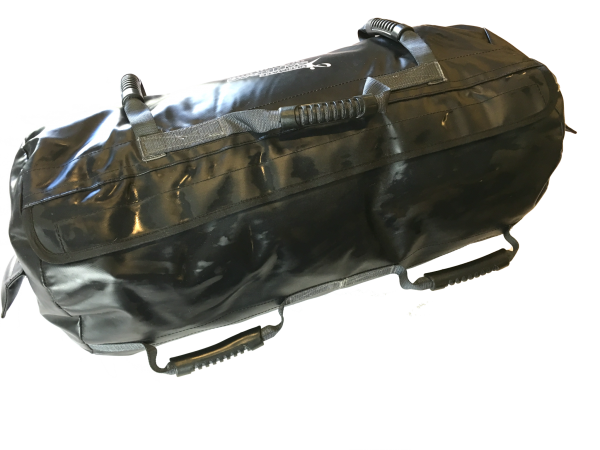 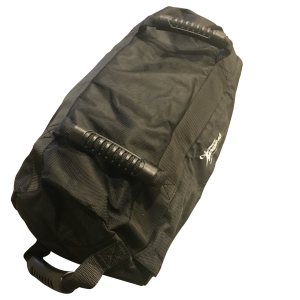 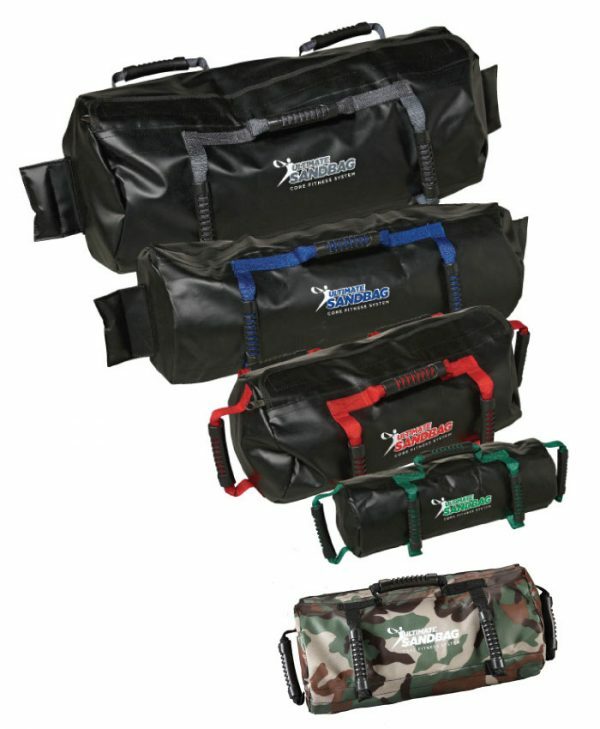 Our Ultimate Sandbag Burly Packages come with our unique durable, non-abrasive, and easy to clean outer shell available in black or camouflage and three, forty pound filler bags. 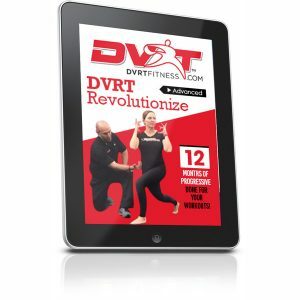 Each Ultimate Sandbag Package comes with a DVRT training DVD, instructional booklet and wall chart poster. 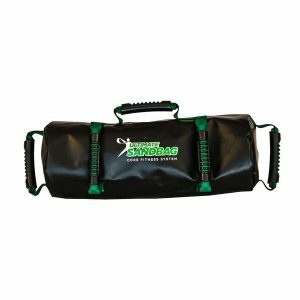 For those who really want a heavy duty workout, the best sandbag training equipment for you would be something a bit bigger. 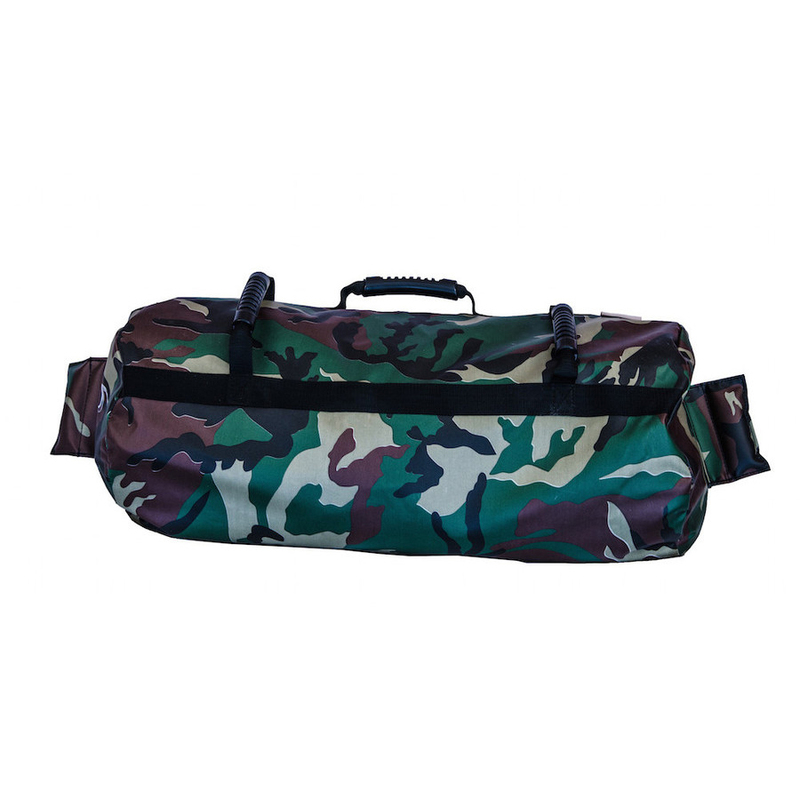 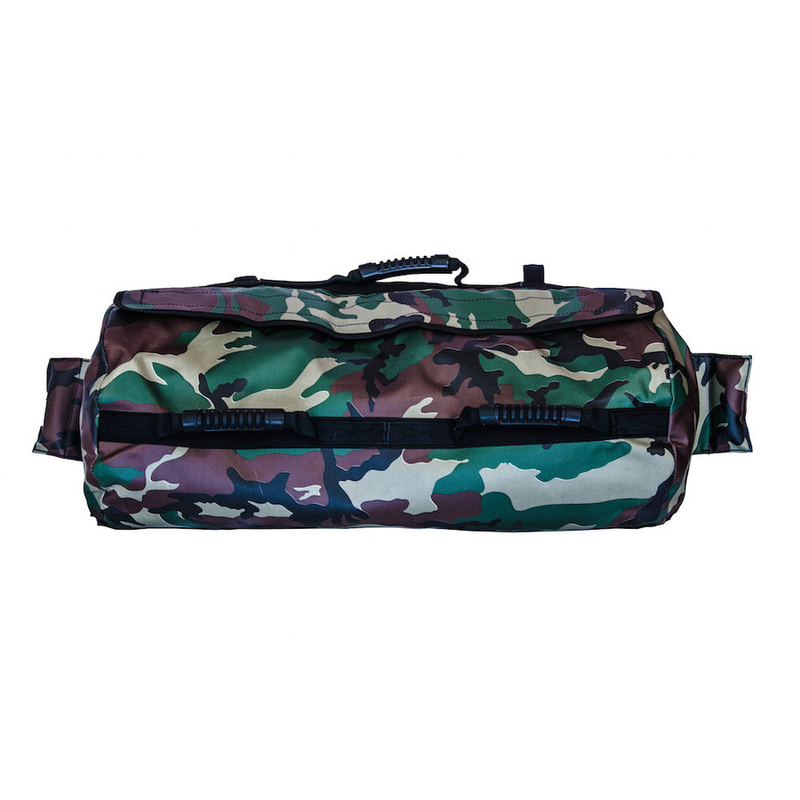 The Ultimate Sandbag Burly Package comes with a unique, durable, non-abrasive, and easy to clean out shell—available in either black or camouflage. The sandbag workout equipment comes with three 40-pound filler bags, DVRT training DVD, instructional booklet, and wall chart poster. 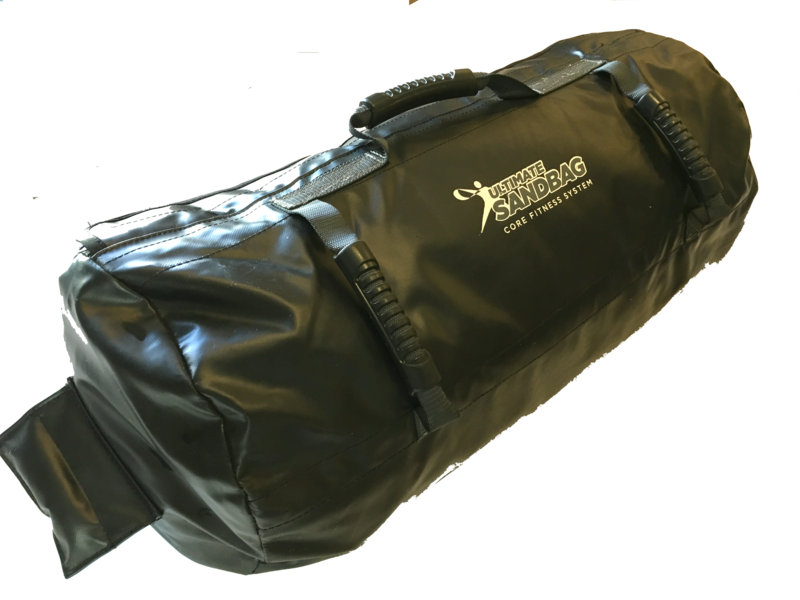 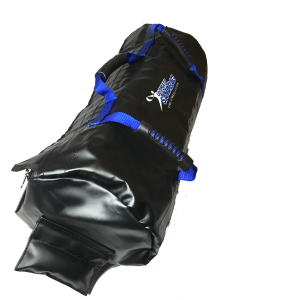 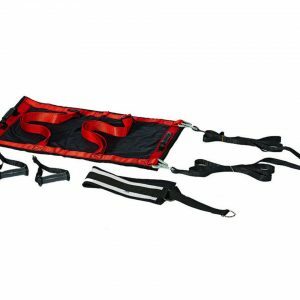 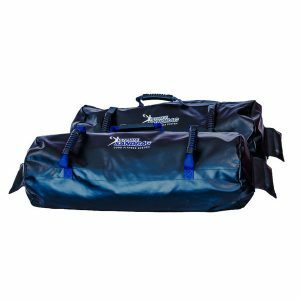 This sandbag training package would best suit those who want a heavy gym workout, with barbell type complex lifts.